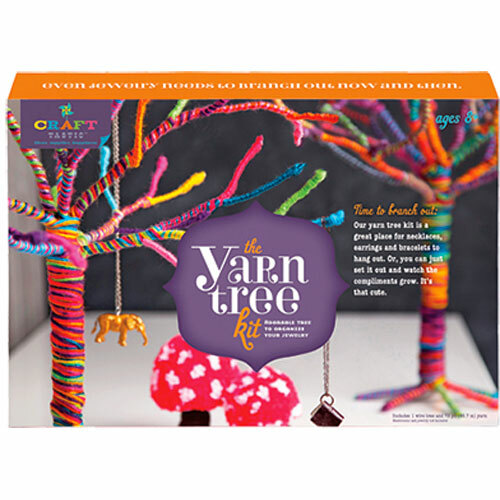 If it is a necklace tree, how many rings does it have? And are those bracelet branches? 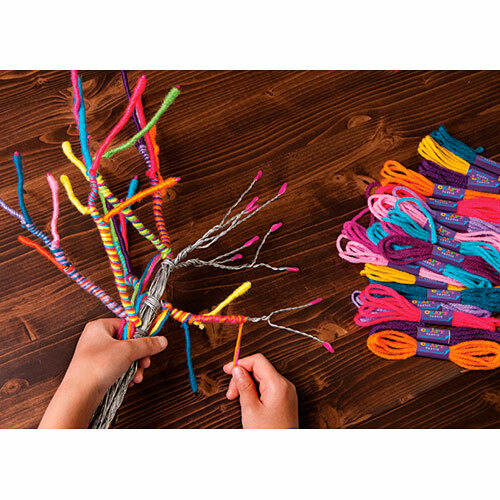 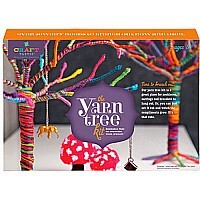 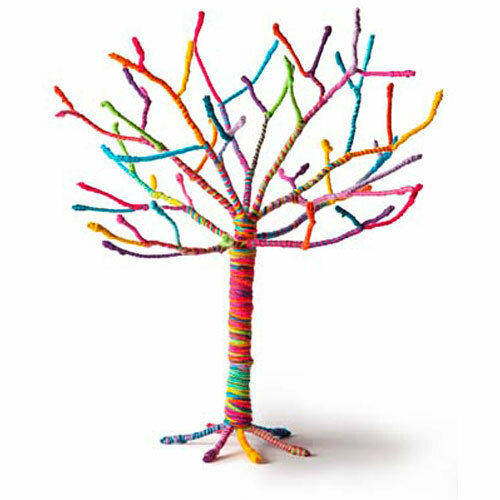 When this sturdy tree form is wrapped with the 16 vivid colors of yarn in creative and vibrant combinations, it will be a functional jewelry holder. 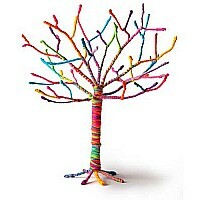 But we think it may just stand on its own as an object of art! 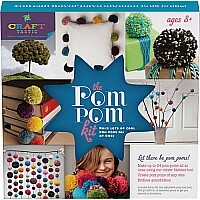 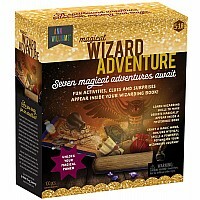 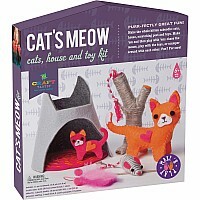 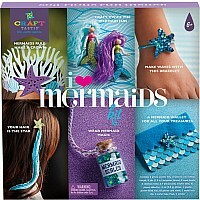 From Ann Williams Group, for ages 8 yrs-teen.